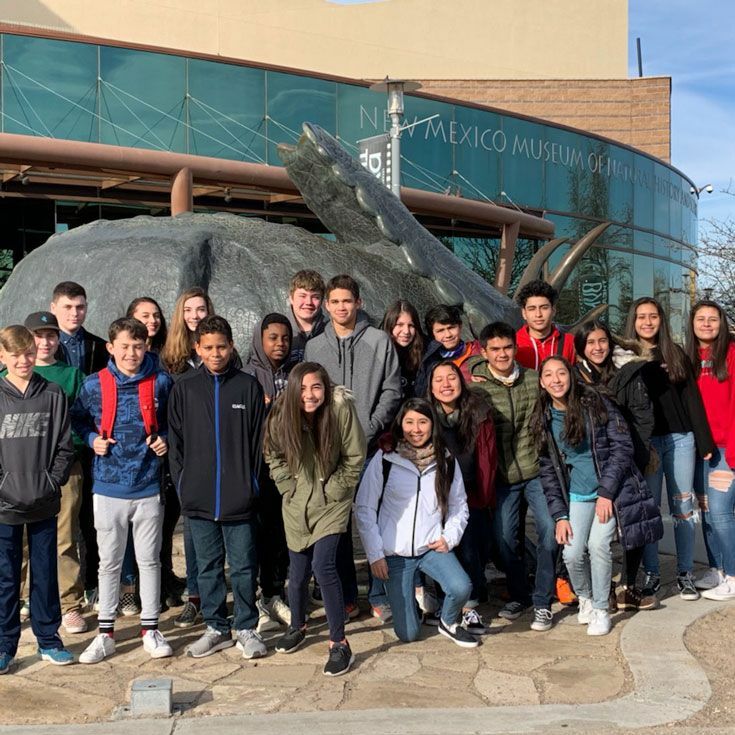 The students of Colegio Reina Elizabeth have been exploring Albuquerque and learning about American culture for nearly two weeks while visiting Bosque School as part of the school’s Intercultural Exchange program. 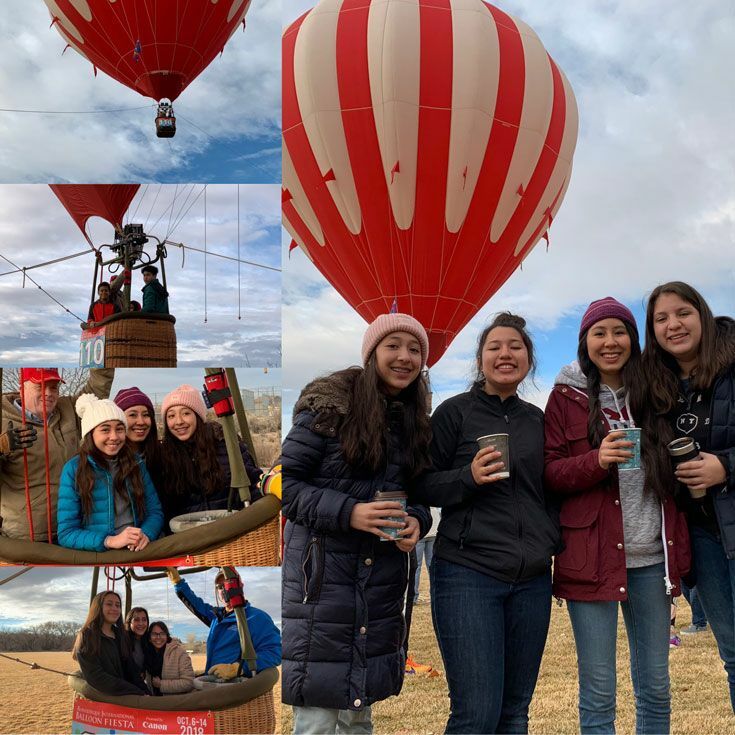 Check out some of their adventures, including a trip to the New Mexico Museum of Natural History and Science, sledding at Valles Caldera, a science field trip to Battleship Rock, and a tethered hot air balloon ride provided by pilot and Bosque alumni parent Rod May and Mark High! 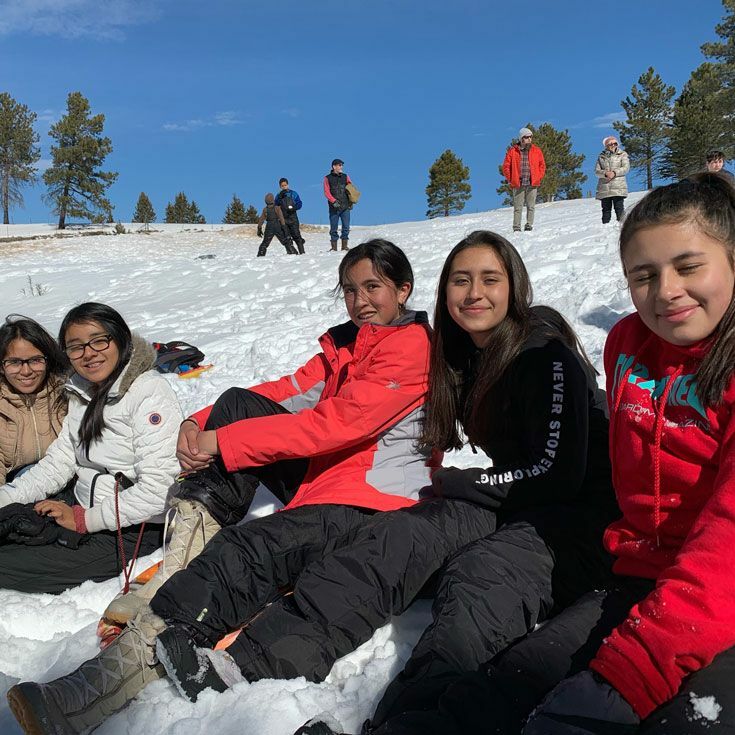 Colegio Reina Elizabeth students will wrap up their visit with a farewell ceremony Friday morning in Budagher Hall, followed by a soccer match, and an evening dance. They’ll depart on Saturday. 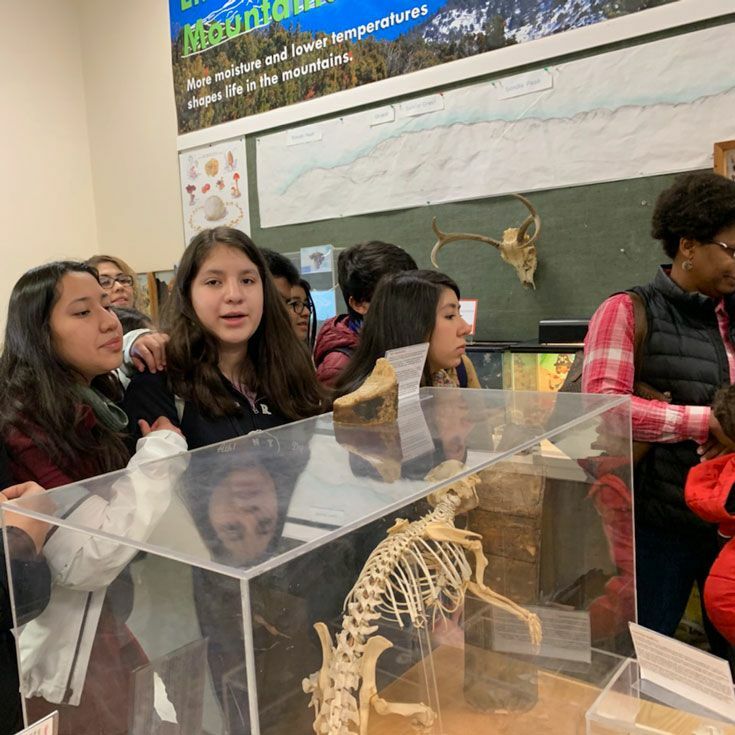 Many thanks to the parents, teachers, and volunteers who have helped make this visit memorable for all involved.